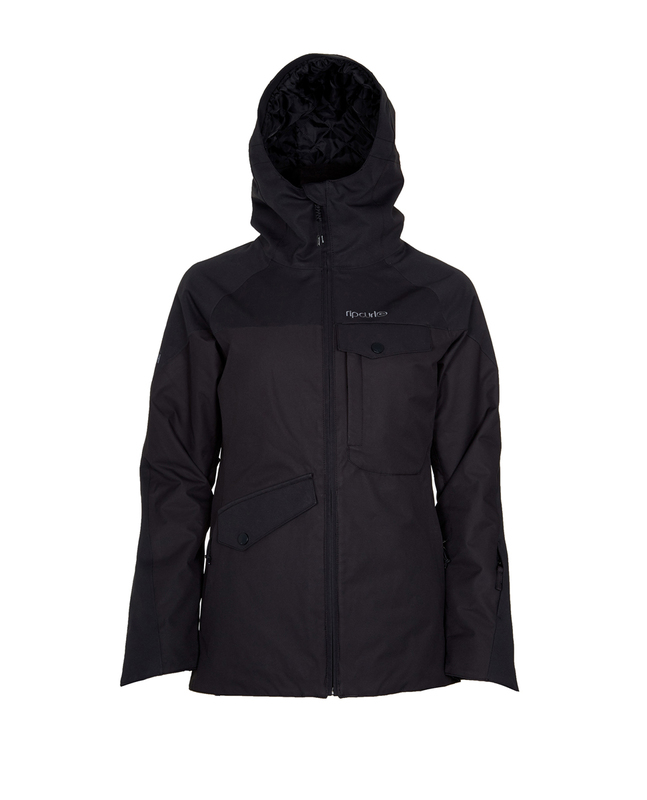 The Harmony Search Jkt is part of our new durable “Search Series” combining a sporty look, technical and eco-friendly fabric, all 100%PFC Free! It features a PET recyclable membrane (20K/20K) and recycled polyester fabric as well as all necessary features (powder skirt, under-arm ventilations and lycra cuffs) whith recycled insulation to keep you warm all winter and a classic fit for the perfect freedom of movement. Our team's favorite.